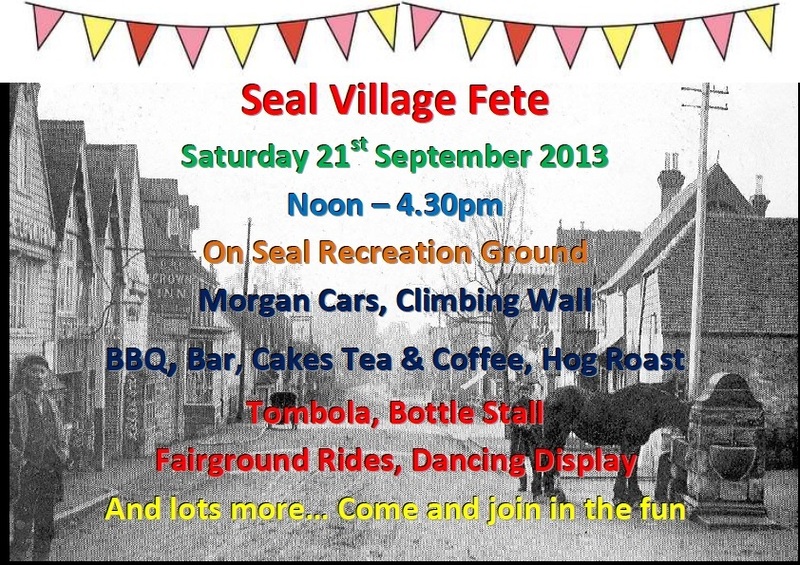 "Know Your Neighbours" in Seal: One week to go! All we need is you...! 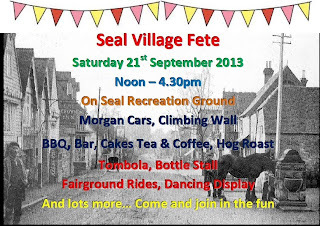 Please put the date in your diary, tell your friends, repost this, and turn up from 12 noon to 4pm to join in the fun.